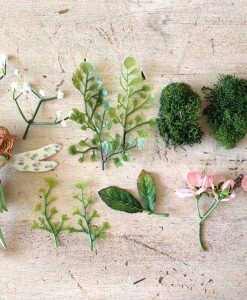 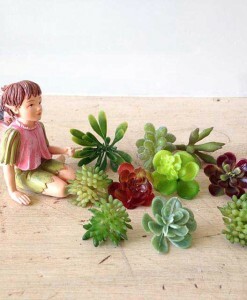 You can’t have a fairy garden without miniature plants. 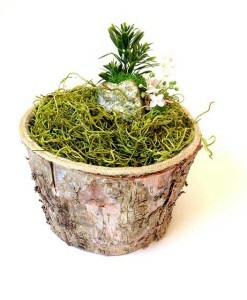 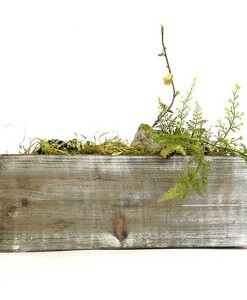 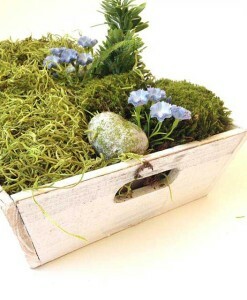 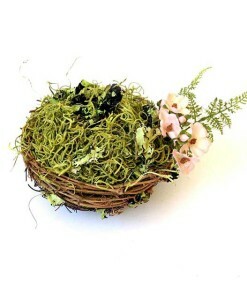 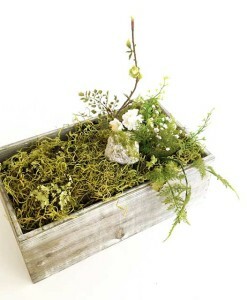 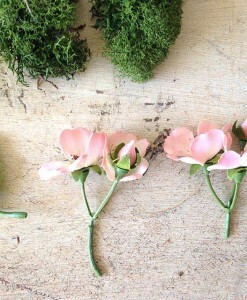 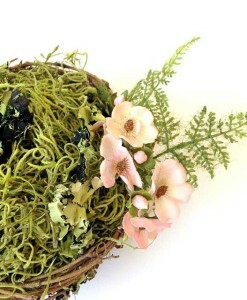 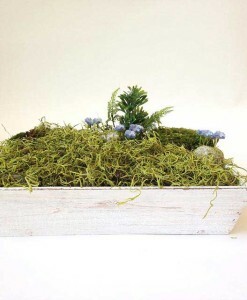 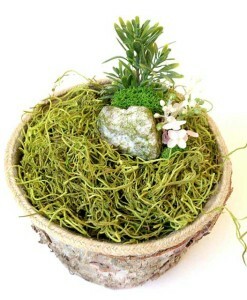 We offer faux plants for indoor fairy garden designs, and coming soon – live plants for miniature gardens outdoors. 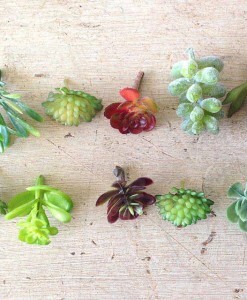 Tiny is the point, and we supply a numerous plants to scale.